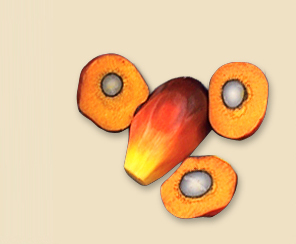 The New Britain Palm Oil Human Rights policy is a commitment to the Universal Declaration for Human Rights, and is a natural extension of the Group’s commitment to good workplace practices and community engagement. It outlines a set of basic principles and priorities which apply to all our activities for both current and future activities regardless of location. At NBPOL and our parent company Sime Darby, we believe that businesses have the responsibility to respect, support and uphold fundamental human rights, as expressed in the Universal Declaration for Human Rights and the United Nations Guiding Principles on Business and Human Rights. This includes the right to not be held in slavery or servitude. We recognise that slavery can take various forms and affects anyone regardless of nationality, gender, religion, disability or age. Therefore, we are committed to ensuring that slavery and human trafficking have no place in our business and supply chains.